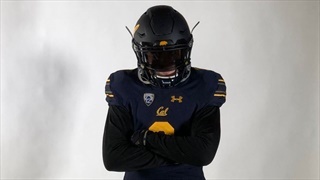 Sumner (Sumner, WA) High School athlete Mitchell Wolfe received an offer from Cal, with the Bears being the first school to offer the 6’3 220-pound linebacker. Sumner (Sumner, WA) High School athlete Mitchell Wolfe? 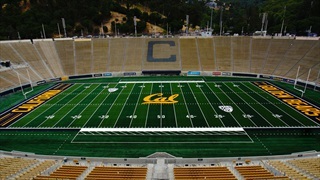 received an offer from Cal, with the Bears being the first school to offer the 6’3 220-pound linebacker.